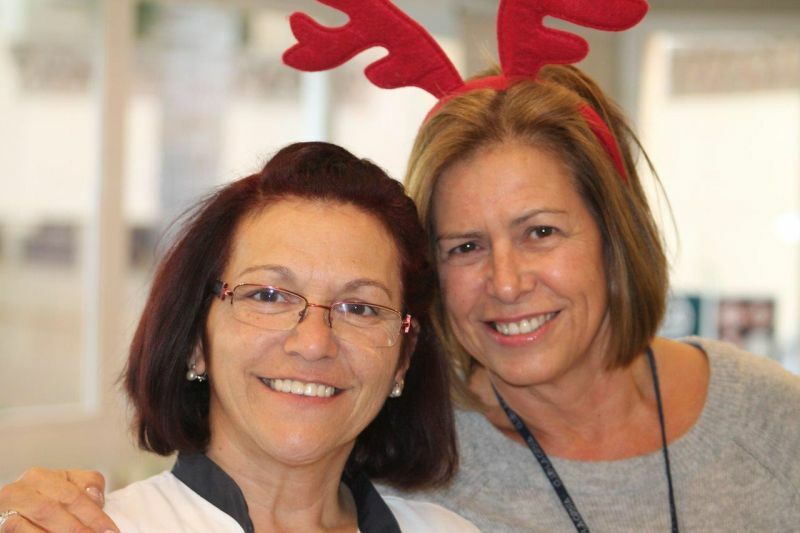 Winner of 7 nights’ accommodation at a CLC World Resort, Rosario Castilla (left) with Member Services manager Helen Smith. 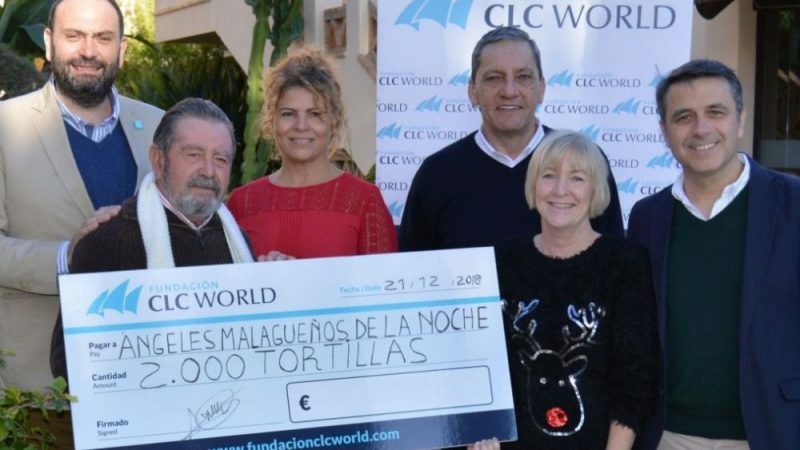 Ten days of fun-packed fundraising by Club Operations staff at CLC World came to a close on Thursday with the announcement that all the smiles, laughter and hard work will bring in at least €5,000 for the ADIMI centre in Mijas. Club Ops director Guy Mantel was joined by ADIMI director Laura Villa for the last event of their charity extravaganza, the prize draw. 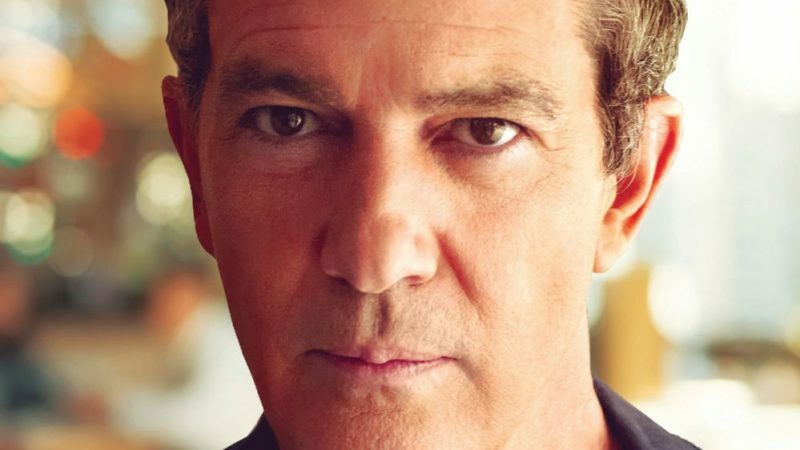 Sending out a heartfelt message of thanks to all those who had helped make more than 30 charity events so successful, he praised their “tremendous” efforts. “I would like to thank everybody who has worked so hard. It’s been a marvellous effort,” he said. Staff who eagerly awaited the prize draw were treated to a welcome from the Club Ops Christmas choir, ably accompanied by Manuel Correro, from Central Reservations, on acoustic guitar. 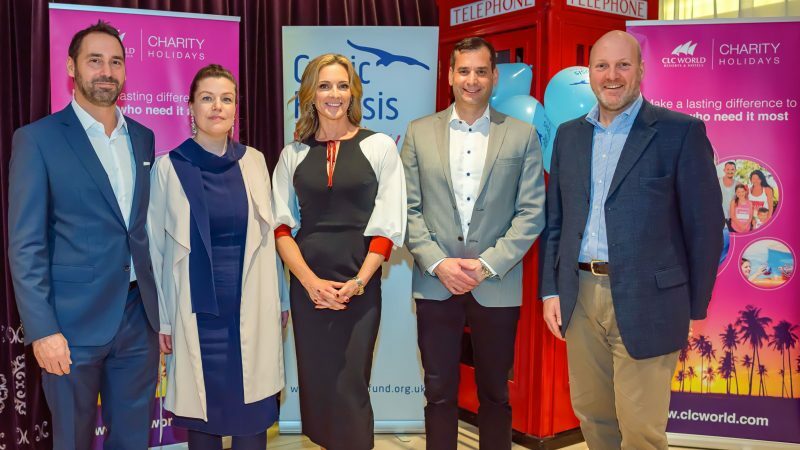 As the ten days of fundraising was brought to a close, ADIMI director Laura Villa, who watched the draw, described the figure as “incredible”. What started out as a fundraiser to ensure ADIMI had enough money to purchase a Christmas tree and decorations, just grew and grew. Ms Villa said the extra money would be used to buy many of the important but everyday items, such as stationery and therapists’ materials, that can get overlooked when charity groups fundraise for specific projects.